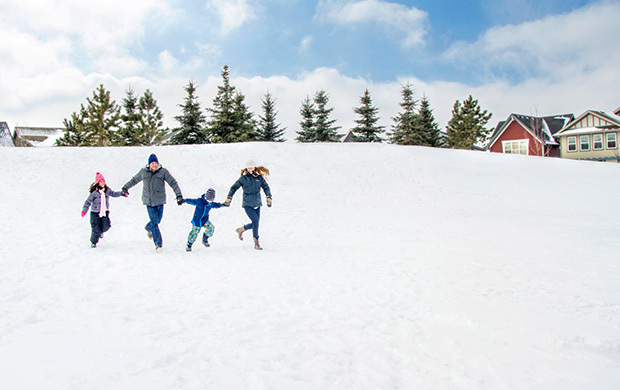 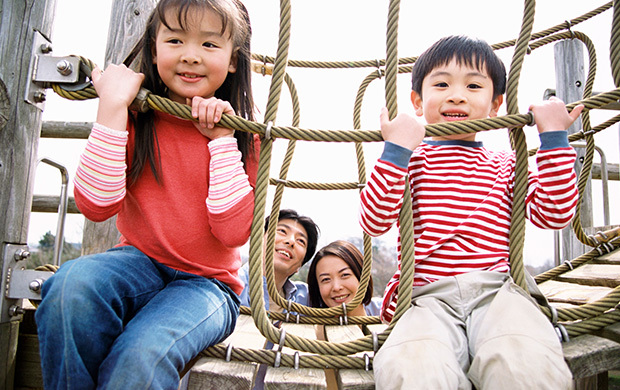 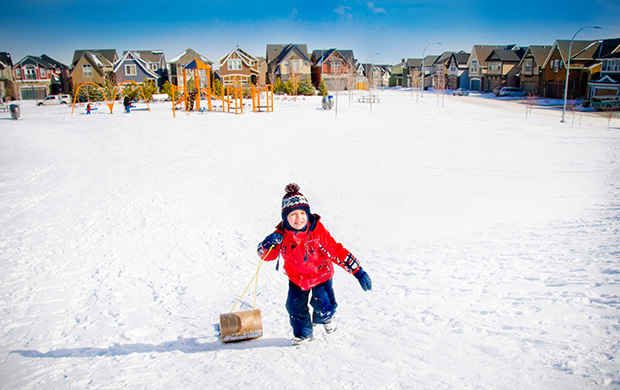 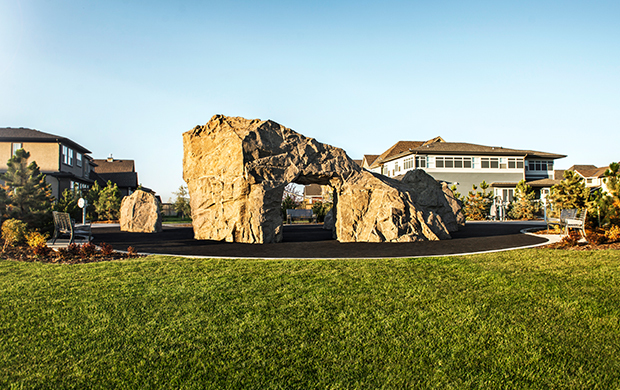 Mahogany’s vast greenbelt winds throughout the community and is one of its most distinctive features, encouraging residents to enjoy endless outdoor fun with family, friends and neighbours, regardless of the season. 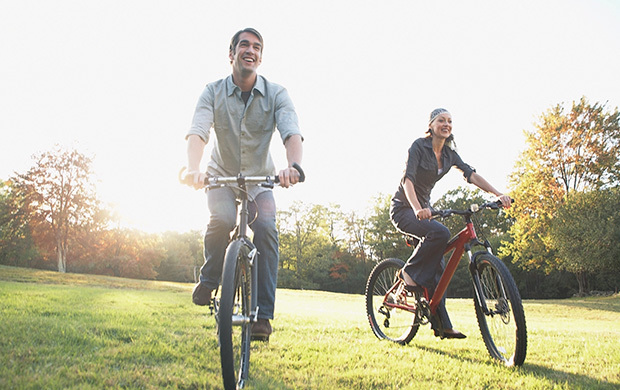 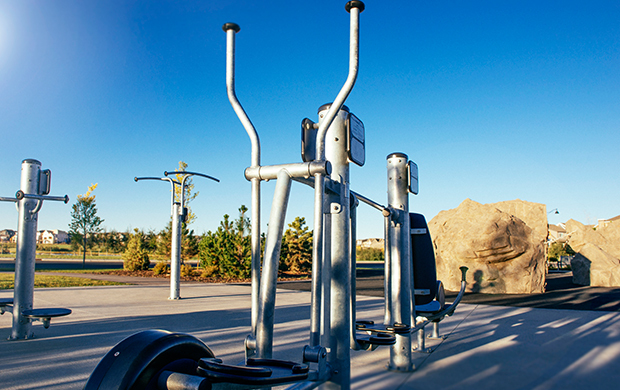 On foot or by bicycle, you’ll find new spots to enjoy every time you venture out into the community’s 265 acres of parks and open space. 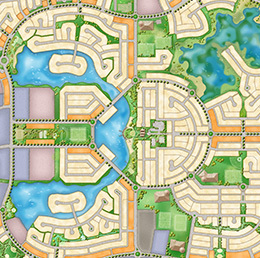 Adjacent to the Urban Village and Mahogany Lake is the 13 acre Central Park. 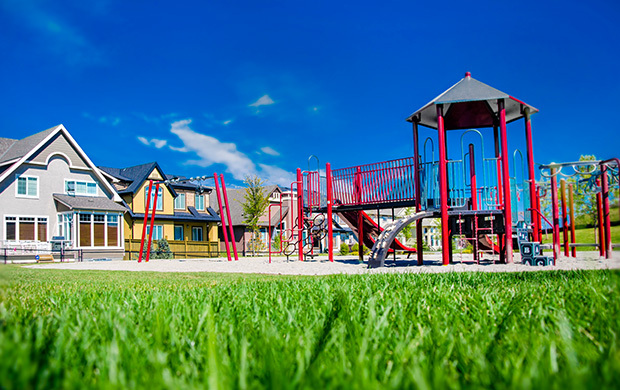 This thoughtfully-designed and landscaped area will be a natural gathering place where residents can savour life’s little moments or celebrate milestones. 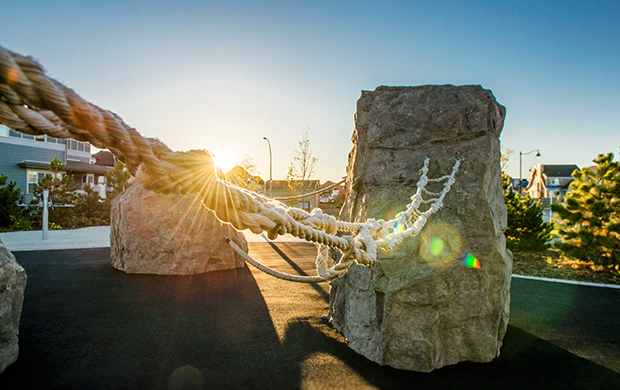 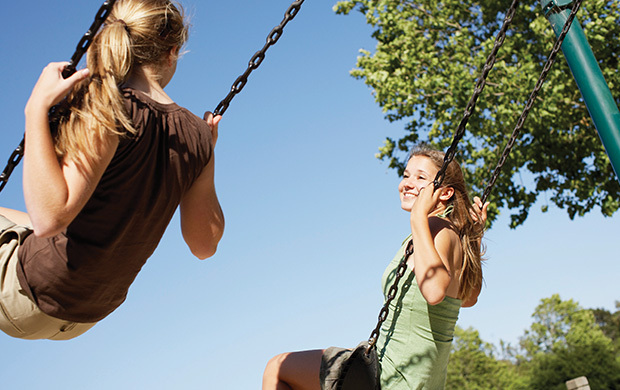 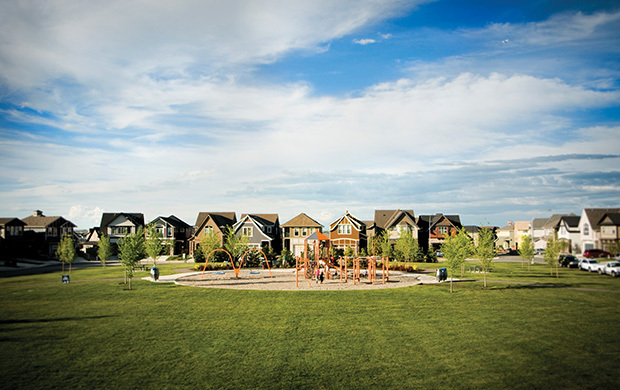 In addition to gardens, sports fields, playgrounds and picnic sites – Mahogany also ties into the Calgary Greenway, nearly 1000 km of parks and pathways that encircles the city, taking outdoor living to a new level in Calgary.